Chief Executive Gráinne Moss reflects on the month that's been, and talks about the Oranga Tamariki response to the tragedy in Christchurch on March 15. Across the country we’ve all been trying to make sense of the tragic events that occurred in Christchurch this month. There's continued shock and sadness, but also great determination to keep going day-to-day in circumstances far from normal. For Oranga Tamariki the priority has been to support children, young people, caregivers and staff affected. Following the attack we contacted all caregivers in Canterbury with children in care to make sure they were safe, and reached out to parents to pass this info on. We checked in with young people living independently, and also supported three unaccompanied children; thankfully these children are now with family. We are all affected in some way by these events. At this difficult time let’s keep talking openly, supporting each other and focusing wherever possible on aroha. We’ve published some advice about talking to kids after a traumatic event, which is useful for anyone caring for tamariki. During 3-9 March it was great to see Aotearoa celebrate Foster Care Awareness week, recognising the thousands of caregivers up and down the country are making a positive difference for tamariki every day. We’re committed to showing all our caregivers how much we value them by putting a range of new support systems in place that meet their needs. Also this month, we released our first data from the Safety of Children in Care Unit regarding findings of harm to children in care. The reports contain important insights which show us that the changes we’re making, around how we assess children and young people’s safety in care, are essential. 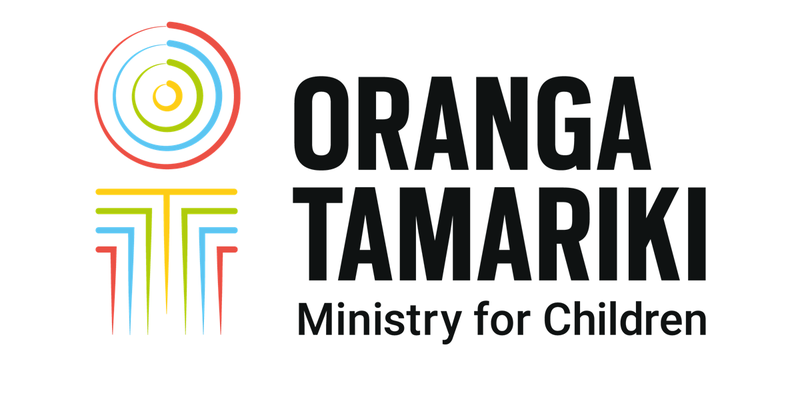 April 1 marks two years into our journey as Oranga Tamariki, and our focus remains on preparing for change enabled by the new legislation coming into force in July. This will be a time of real progress as we’re empowered to provide a range of new support services to do better for tamariki and whānau.